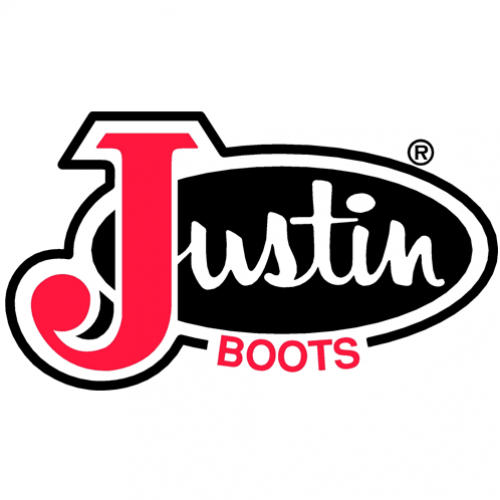 Justin 1560. 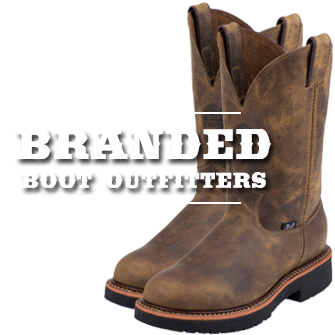 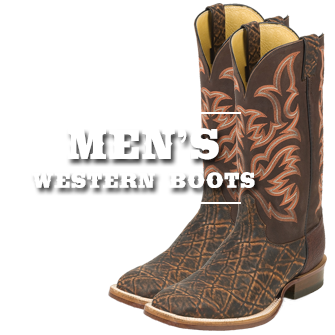 Men's Chestnut Marbled Deerlite Classic Western Boot. 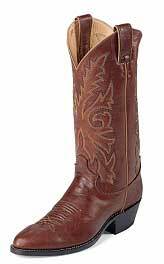 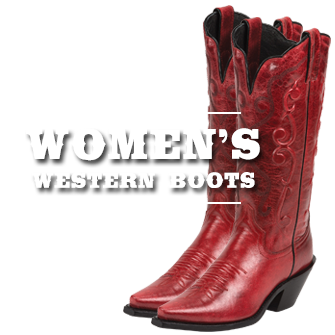 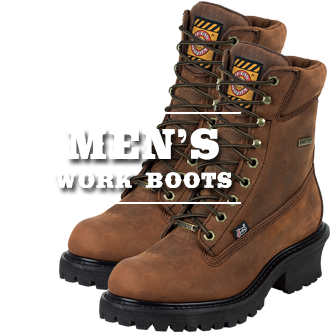 A Mens Classic Western Boot.